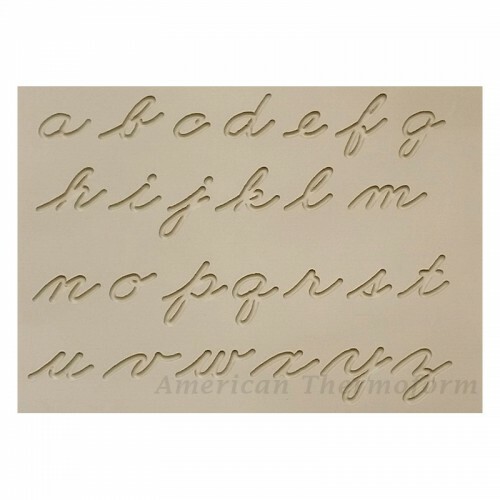 What is Continuous Braille Paper? What is Cut Sheet Braille Paper? 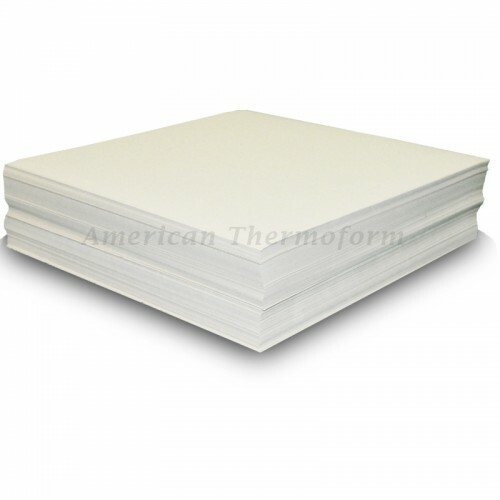 Our 11x11.5" Brailon / Thermoform paper is a plastic-like paper developed specifically for use with Thermoform machines. It is the most efficient, realistic and highest quality way to re-create graphics and tactile documents. Not only is it reliable and durable, but also it is an extremely inexpensive to create exact duplicates and diagrams. Our 13-7/8x18-5/8" Brailon® / Thermoform paper is a plastic-like paper developed specifically for use with Thermoform machines. It is the most efficient, realistic and highest quality way to re-create graphics and tactile documents. Not only is it reliable and durable, but also it is an extremely inexpensive to create exact duplicates and diagrams. Our 21x29.7cm (A4) Brailon / Thermoform paper is a plastic-like paper developed specifically for use with Thermoform machines. It is the most efficient, realistic and highest quality way to re-create graphics and tactile documents. Not only is it reliable and durable, but also it is an extremely inexpensive to create exact duplicates and diagrams. 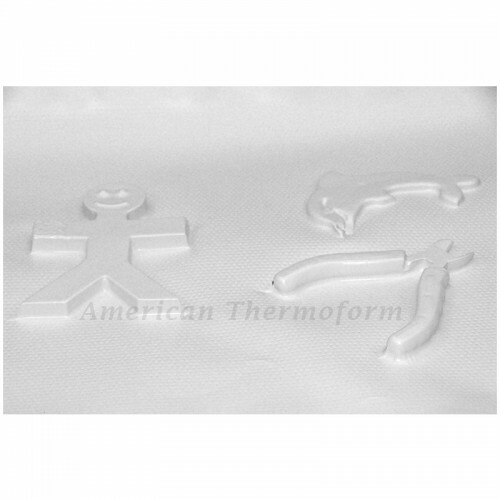 Our 27x34cm Brailon / Thermoform paper is a plastic-like paper developed specifically for use with Thermoform machines. It is the most efficient, realistic and highest quality way to re-create graphics and tactile documents. Not only is it reliable and durable, but also it is an extremely inexpensive to create exact duplicates and diagrams. Our 8.5x11" Brailon / Thermoform paper is a plastic-like paper developed specifically for use with Thermoform machines. It is the most efficient, realistic and highest quality way to re-create graphics and tactile documents. Not only is it reliable and durable, but also it is an extremely inexpensive to create exact duplicates and diagrams. Our 9.75x11.5" Brailon / Thermoform paper is a plastic-like paper developed specifically for use with Thermoform machines. It is the most efficient, realistic and highest quality way to re-create graphics and tactile documents. Not only is it reliable and durable, but also it is an extremely inexpensive to create exact duplicates and diagrams.